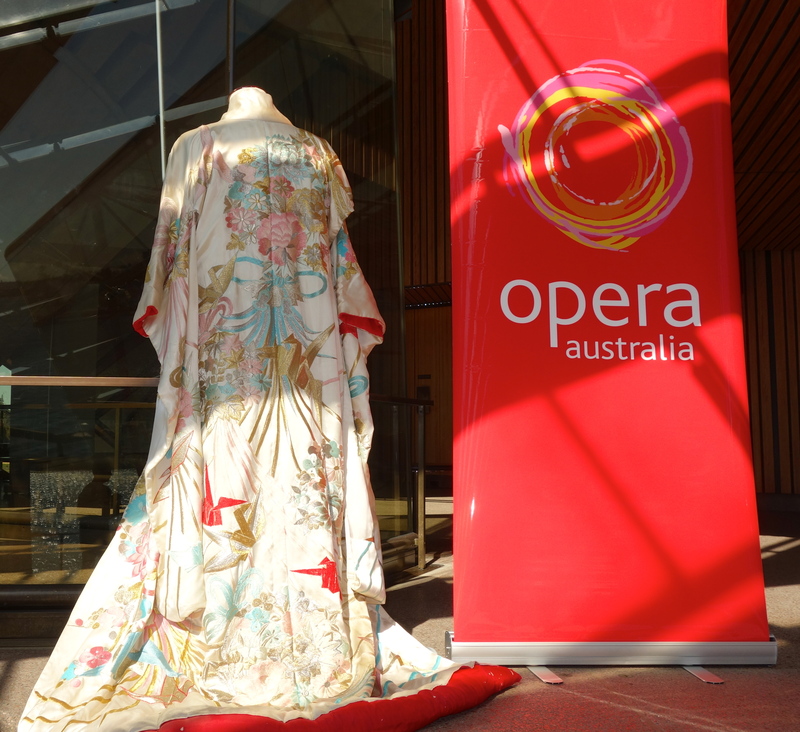 Puccini’s ever popular opera, Madama Butterfly, has been selected as the 2014 Handa Opera on Sydney Harbour, with Minister for Tourism, Major Events and the Arts, George Souris, making the official announcement at Sydney Opera House recently. One of the world’s most unique and spectacular outdoor events will return to its previous location in the Royal Botanic Gardens at Mrs Macquarie’s Chair. The stage will be set in the harbour with the Opera House and Harbour Bridge as the backdrop. Opening on 21 March 2014, this production of Madama Butterfly will be a modern retelling of Puccini’s tale of love and honour. With a dynamic moving set, including an enormous full moon, it will play nightly for an exclusive three week season. A world class creative team and cast has been assembled for Madama Butterfly, including internationally renowned director Alex Ollé, one of the six artistic directors of La Fura dels Baus, one of the most innovative and prestigious theatre companies in the world. 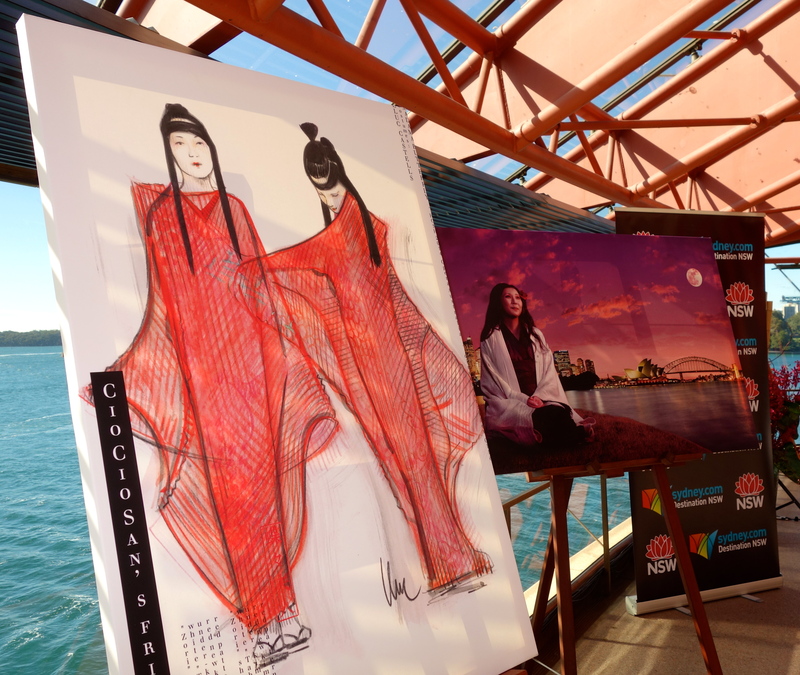 Opera Australia’s Artistic Director Lyndon Terracini said “La Fura Dels Baus is a creative powerhouse and we are thrilled with the spectacular new production their team is bringing for Handa Opera on Sydney Harbour’s Madama Butterfly. After the success of the two previous Handa Operas, La Traviata (2012) and Carmen (2013), it is exciting to see that the third opera chosen is a crowd favourite. Madama Butterfly on Sydney Harbour will hopefully bring a new audience of first time opera goers to enjoy this spectacle, to be performed in such a unique and beautiful setting. To keep up with growing local demand and interest, Yoga Village Potts Point has moved to a larger space, where they can offer more classes and workshops, yet still keep their intimate focus. Yoga Village founder and leader, Nadia Rihani, said the move is inspired by her vision of creating and nurturing the growth of a Yoga community, a home away from home that enables students to escape the daily grind of city life and relax and rejuvenate the mind, body and soul. 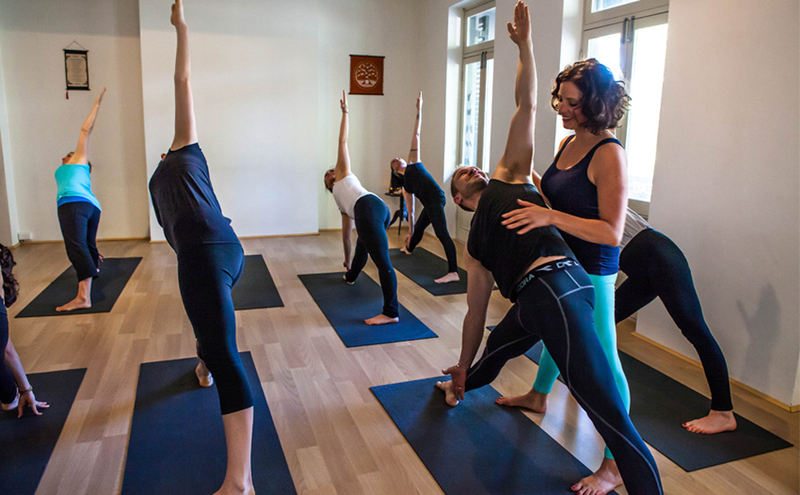 “Although incredibly physical, we believe that Yoga is an inherently spiritual practice and our new home will allow us to host even more classes that are dynamic, challenging and engaging. At the same time, the new space will foster our commitment to offering a personalised class environment where students can flourish and create genuine relationships with their teacher and peers” said Nadia. The new Potts Point studio is located at Level 2, 18-20, Darlinghurst Road, Potts Point and features the five different styles of Yoga, including Hatha Vinyasa, Ashtanga, Meditation, Restorative and Pre-natal classes. The new studio also allows for monthly community events, including health and wellness seminars and movies, that require a donation to The Wayside Chapel upon entry. Opera Australia’s presentation of Benjamin Britten’s Albert Herring, the last of the five operas making up the 2013 winter season, will see the winter season draw to a close at the end of August. This delightful revival is being performed in celebration of Britten’s 100th birthday, in the Joan Sutherland Theatre at Sydney Opera House. The performance runs for approximately three hours, with two 20 minute intervals. 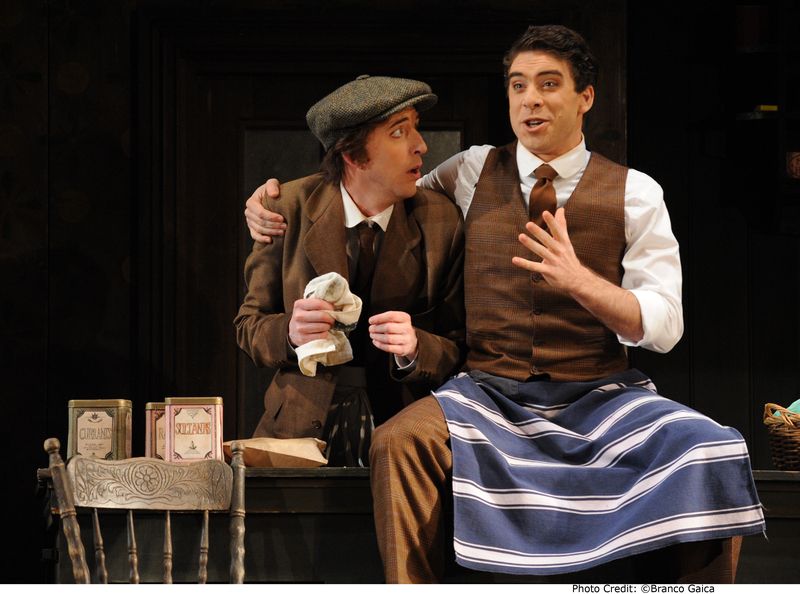 Since its première at Glyndebourne in 1947, Benjamin Britten’s Albert Herring has become a classic. The libretto, by Eric Crozier, was based on Guy de Maupassant’s short story Le rosier de Madame Husson, but was transposed across the Channel. The witty libretto and expressive score paints a picture of life in a small British town. When the girls of Loxford are deemed too immoral to take the title of the village’s virtuous May Queen, the brilliant suggestion is made that they should elect a May King instead. The hapless grocer’s boy, Albert, is put forward as the perfect example of modesty and good morals. The shy local lad is thrust into the spotlight, but virtue is easily spoiled when Albert Herring’s mischievous friends enter the picture. With the aid of some rum and a hefty cash prize, Albert reveals that he isn’t quite the shy lad that everyone assumed him to be. Keeping us amused were Helpmann award winning performers, Kanen Breen as shy Albert Herring and Jacqueline Dark as Lady Billows, plus Samuel Dundas as the mischievous Sid and Conal Coad playing the pompous Superintendent Budd. Opera Australia’s Music Director Anthony Legge conducts this original production by John Cox. Opera Australia presents Albert Herring until 30 August 2013. 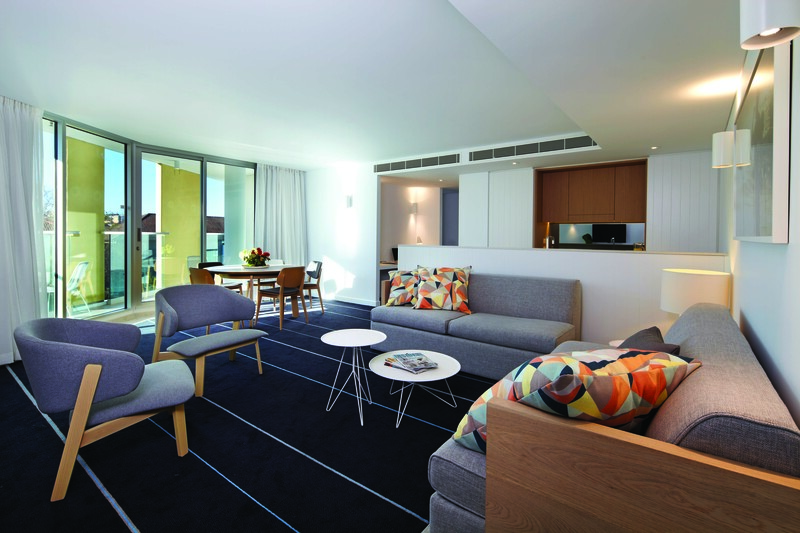 Visitors to Sydney can now leave the city behind and enjoy some fresh sea air while staying at Toga Hotels new Adina Apartment Hotel Bondi Beach, which opened its doors in July 2013. Located on Hall Street, just two minutes walk from the golden sands of Bondi Beach, one of the world’s most famous beaches, visitors can enjoy experiencing some of the many sights which have made the area so renown. From the famous Bondi Lifesavers to surfers riding the waves on their boards and watching the toned bodies of the joggers on the promenade or merely sitting on the sand eating some fish and chips or relaxing in one of the beachfront cafes and watching the passing parade, almost everyone loves Bondi. 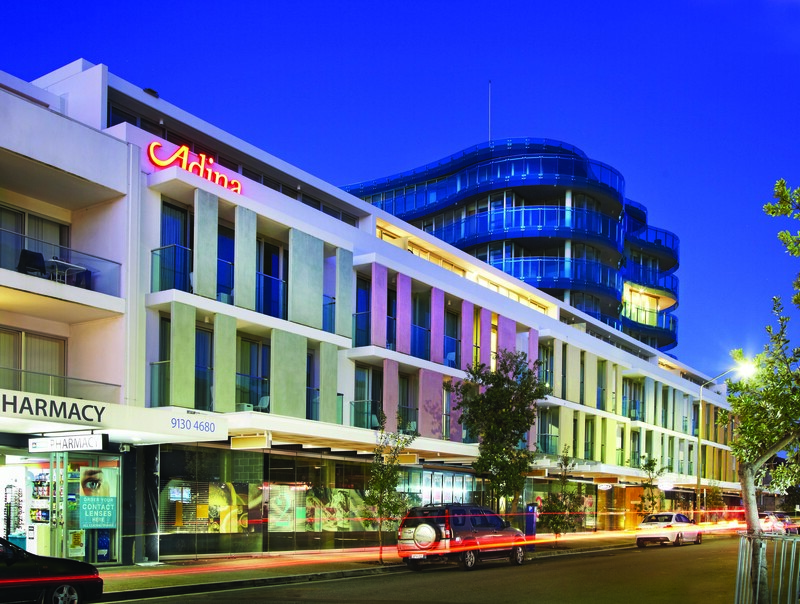 The Adina Apartment Hotel provides guests with a choice of accommodation ranging from studio to one, two and three bedroom apartments, complete with their own kitchen and fully equipped laundry. These spacious apartments with their stylish interiors really make you feel at home and completely at ease, perfect for spending longer stays than the normal one to two nights at a more traditional hotel. They also provide full hotel service plus a pool and gym. Two local artists, Brad Malyon and Bill Morris, proudly expose their works at the hotel. Brad began his photography business several years ago and has six pictures showcased, while Bill, who specialises in water photography, had his picture ‘Graceful’ chosen for the foyer on the ground floor, with another chosen for display in some of the hotel rooms. 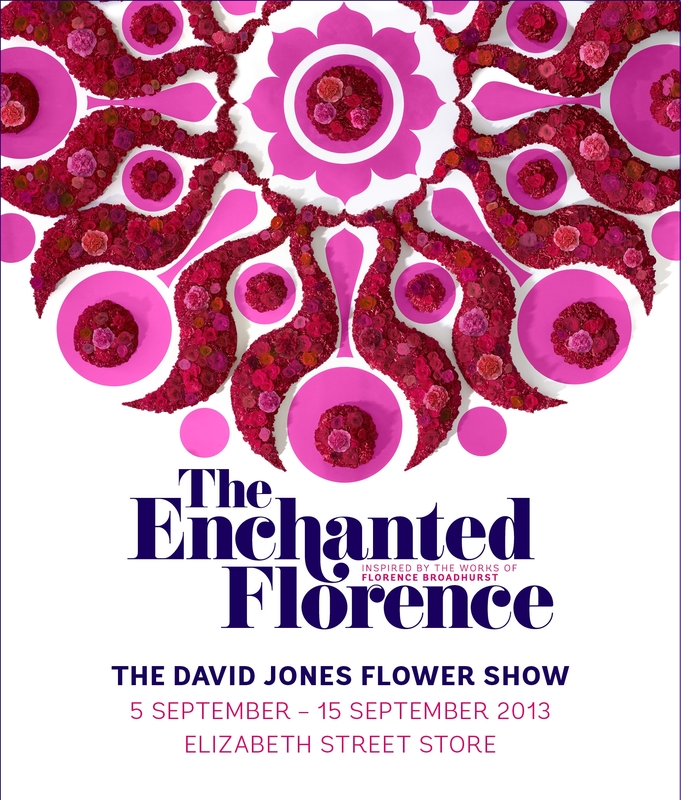 To celebrate the start of Spring, David Jones will launch “The Enchanted Florence”, their 28th annual Flower Show on 5 September. The show will be a magical celebration of David Jones’ history and collaboration with renowned artist Florence Broadhurst, who staged her first exhibition at David Jones in 1954. David Lennie will curate the show in collaboration with David Jones’ visual merchandisers and florists, who will install more than 300,000 flowers to create an awe-inspiring display complete with Vanda Orchids, Phalaenopsis Orchids, Gymea Lilies, Zinnias and many more. 16 windows of the Elizabeth Street store will be transformed with intricate floral displays, each one custom designed to represent Florence Broadhurst prints. 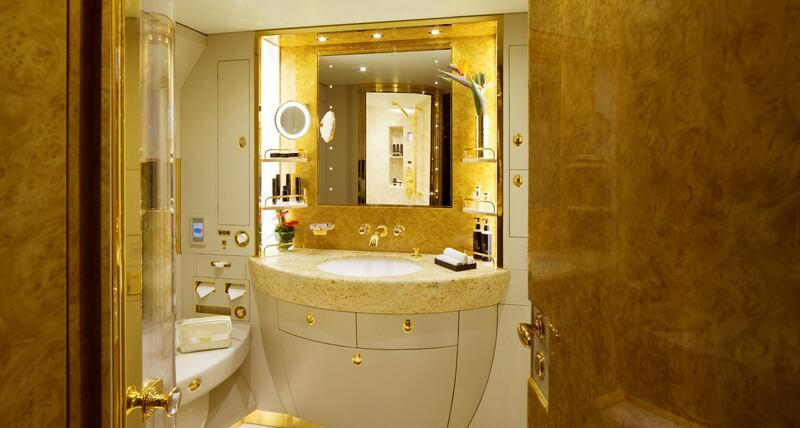 Emirates has raised the bar again to even greater heights with the launch of Emirates Executive. 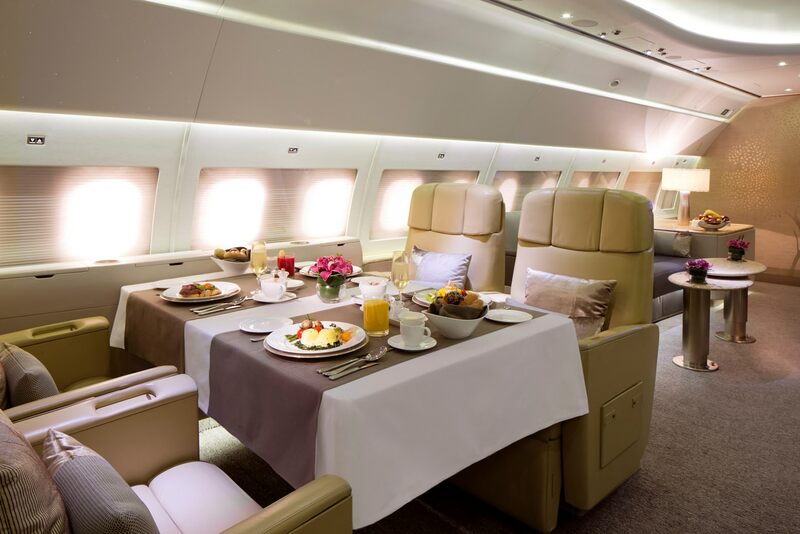 The new luxury jet service provides a private charter option to most locations worldwide and beyond the existing Emirates network. 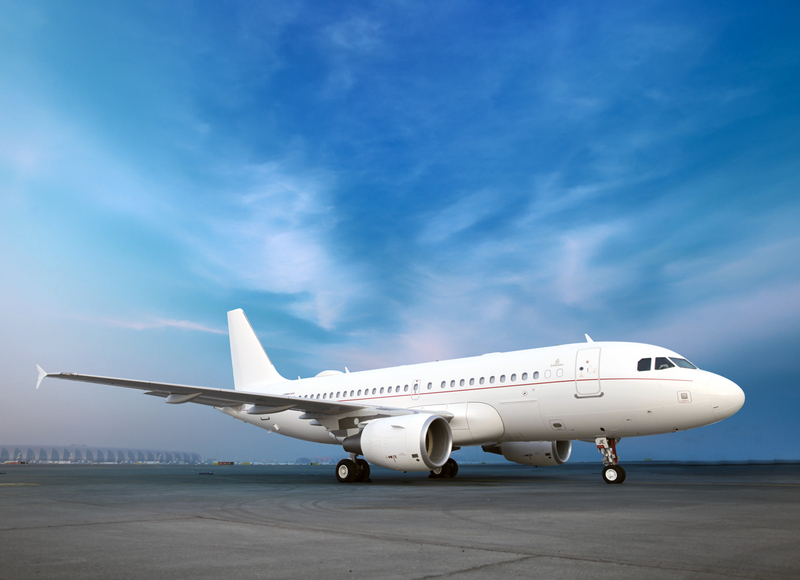 The spacious Airbus 319 aircraft offers both private customers and corporations with diverse travel options a high level of comfort and service for up to 19 passengers, with on board private suites plus a large multi-functional lounge area. The lounge at the front of the aircraft is designed to seat up to twelve passengers and combines a work area and rest zone with two large sofas surrounding four mechanically activated tables and two 42” HD LCD screens. The second area has ten private suites, each with a fully lie flat seat and a 32” HD LCD screen. The large spa is equipped with a shower, floor heating system, decorative mirrors and marble as well as luxury skincare products. Culinary options from Emirates’ award-winning menus, along with customised options to suit any dietary requirements are served with a selection of hot and cold beverages. The aircraft is equipped with state of the art technology including Emirates’ in-flight entertainment with up to 1,500 channels of on demand entertainment, as well as a live TV, video conferencing facilities and high-speed internet and mobile phone connectivity. Adnan Kazim, Emirates’ Divisional Senior Vice President – Planning, Aeropolitical & Industry Affairs said “Emirates Executive elevates the high standards and quality of Emirates that our customers have come to expect, with the flexibility and luxury that can only be offered by a private chartered flight”. Royal Randwick’s superb new six level grandstand is set to become not only one of Sydney’s prime racing venues but also a popular entertainment location, catering for major race days as well as hosting large corporate and social events. 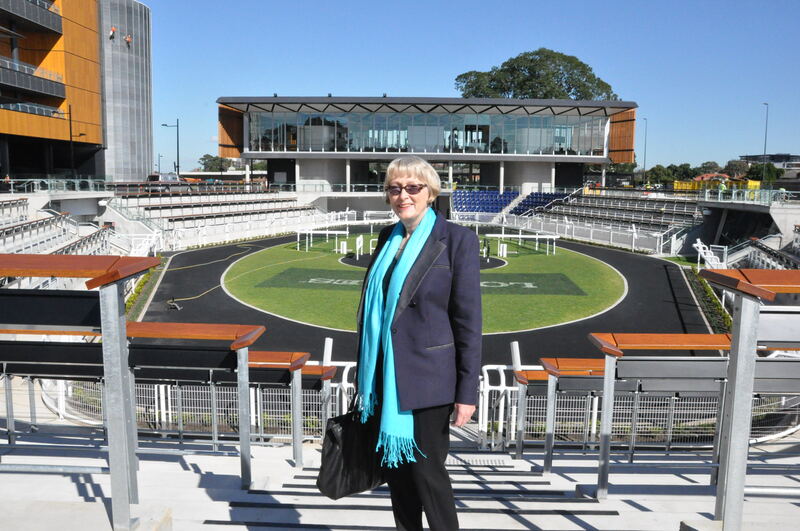 Australian Turf Club Chairman John Cornish and CEO Darren Pearce recently unveiled Levels 2 and 3 of the new grandstand. John Cornish said the construction of the grandstand had been completed on time and the club had made sure its final fit out was of the highest standards. Darren Pearce added “There has not been a major sporting facility of this scale built since the 2000 Olympics and this is what Sydney racing fans and the wider community have been looking forward to for many years. This grandstand and the upcoming Spring Carnival are the start of a great period for Sydney racing and the Australian Turf Club”. The grandstand’s full glass frontage on each level will provide unparalleled views of the racecourse and surrounding parklands. From the new grandstand, the view of the horses racing past the winning post will be enhanced by the largest LED screen in the Southern Hemisphere (11m high by 40m long) located trackside, plus the two 18m long super screens located on the ground level betting auditorium. There is free WiFi throughout the building and surrounding areas. The two levels of corporate boxes are already sold out, three years in advance, while the prestigious Chairman’s Club Lounge on Level 1 is nearly fully sold for the next 12 months. A state of the art 1000 seat capacity ballroom, with sweeping views across the racecourse and the city skyline from the facility’s large open terraces, is located on Level 2 and should prove to be very popular with event organisers. The impressive Theatre of the Horse with a 4,500 capacity amphitheatre around the central parade ring sits amidst the manicured gardens alongside the new grandstand. You are currently browsing the SANDRATBLOG.COM blog archives for August, 2013.